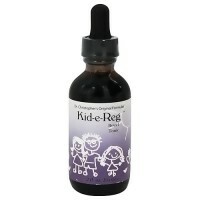 Echinaforce Junior supports your child's immune function. 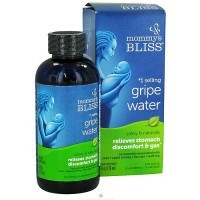 Supports your child's immune function. Echinaforce Junior has no tingling sensation. By Bioforce A. Vogel's new technology of molecular encapsulation, the alkylamides in Echinaforce Junior become tasteless and provoke no tingling effect but the bioavailiability of the alkylamides is still clinically proven. 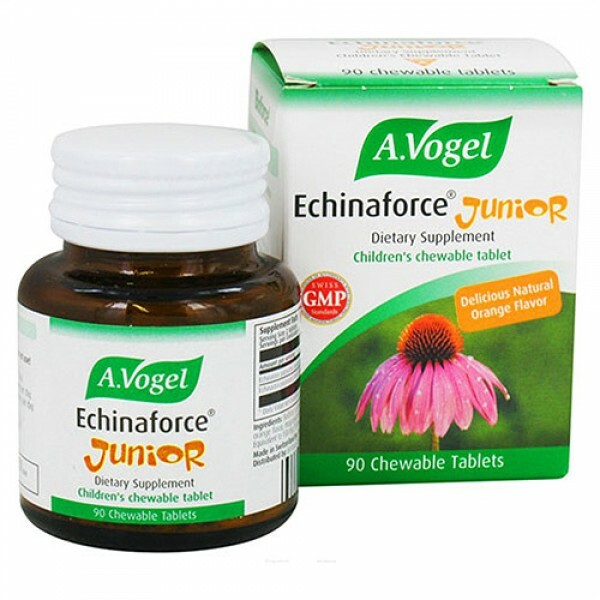 Echinaforce Junior has a fresh orange taste that is pleasant even for the smallest child. 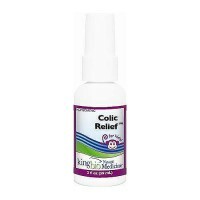 Echinaforce Junior is sweetened by Soribitol so it is suitable for diabetic children. Echinaforce Junior is clinically proven "tooth-friendly" by tests conducted at the University Hospital of Zurich. 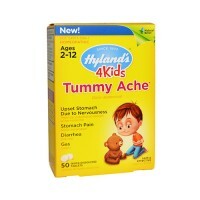 Additionally, Echinaforce Junior is lactose and gluten free.